A Way Home Kelowna (AWH Kelowna), is guided by a steering committee with membership from the Okanagan Boys and Girls Clubs, Canadian Mental Health Association – Kelowna, The Bridge Youth & Family Services, Westbank First Nation, United Way, City of Kelowna, the Ministry of Children and Family Development, and the Central Okanagan Foundation. Focused on identifying, developing, and implementing strategies to prevent and end youth homelessness in our community, AWH Kelowna is committed to ensuring that the needs of youth are prioritized and form an essential part of the Journey Home strategy. The strategy will be embedded into Journey Home, ensuring that the needs of young people are prioritized and that the unique responses required to address their needs are front and centre. 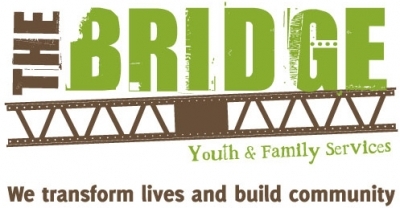 * Implement innovative models of youth engagement, empowering young people with lived experience of homelessness to be partners in transforming coordinated responses to youth homelessness. 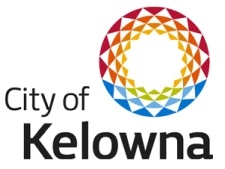 For more information on A Way Home, visit https://www.kelowna.ca/our-community/journey-home-addressing-homelessness or contact Jude Brunt, Manager, Community Investment at United Way CSO at 250-860-2356 or jude@unitedwaysibc.com.